It’s not a secret anymore that mockups are a great way to showcase design works by keeping the client in the loop about the designs. 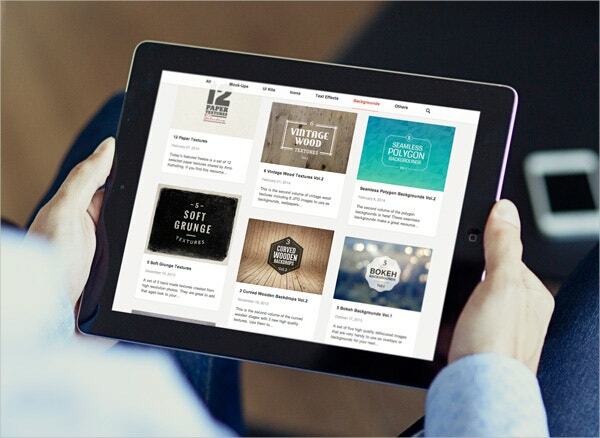 Designers use mockups mainly to acquire feedback from the users about design ideas early in the design process. Presentation of a design is a critical skill that all designers must develop. Apple as a brand, has had a huge impact on designers through their revolutionary products iPhone, iPad, Macbook, etc., which are very popular among designers due to their elegant design aspects.In the compilation below, we will discuss some of the best Apple Device Mockups which might come handy for your design projects. 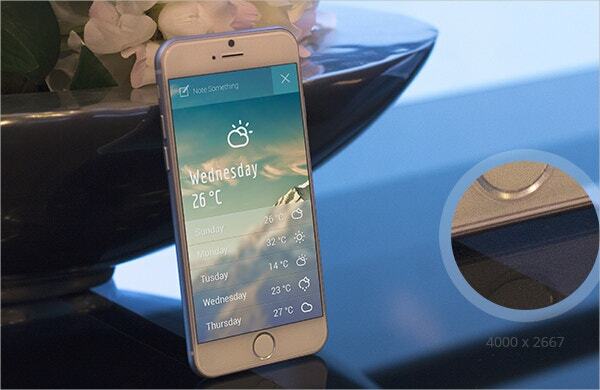 You can also see iPhone 6 & 6S Mockups. Free Photorealistic Device Mockup of iPad is a beautifully designed mockup, and it is very simple to use and easy to download. 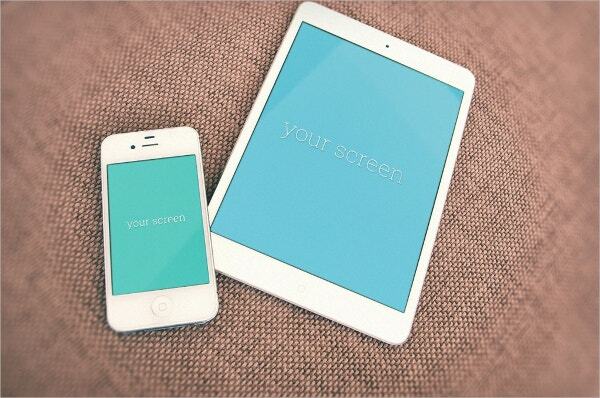 This is one of the best mockups to showcase your designs and it features a white iPad in landscape mode. All you need to do is, replace the smart object screen layers with your designs, and you are ready to go. 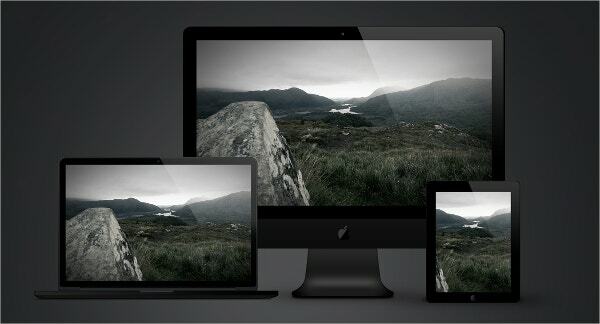 Free PSD Photorealistic Apple Devices Mockup is an excellent looking mockup template perfect for presenting your designs. 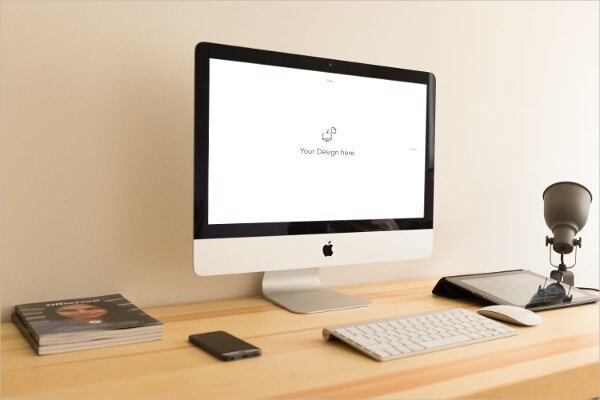 This mockup includes a photorealistic apple device and it is compatible with both Adobe Photoshop and Illustrator. You will get vector AI and PSD files which are fully layered and organized with smart objects. 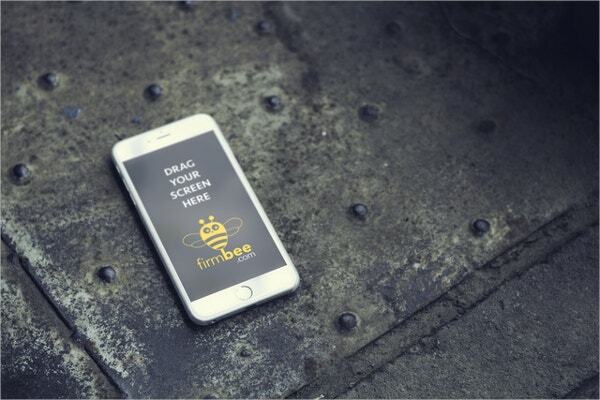 You can drag and drop your designs to create awesome designs. You can scale to any resolution using the vector file. 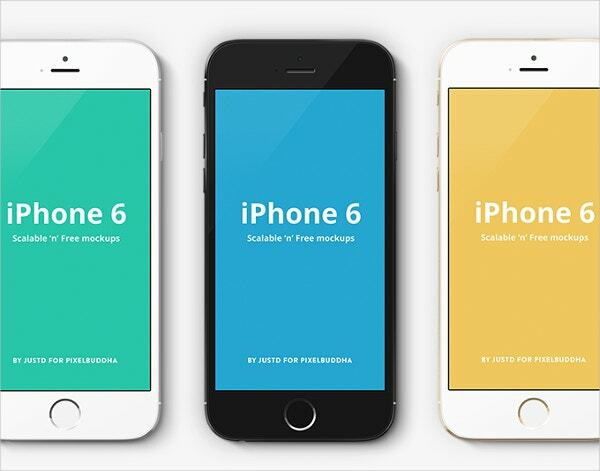 You can use Free iPhone 6 Mockup Set to get more elegance and give a finishing touch to your designs. This mockup template contains six different iPhone mockups which will give you the flexibility to try a different style. It is very easy to use and comes in very high quality as well. You can customize the background with the wide range of available option as per your design needs. 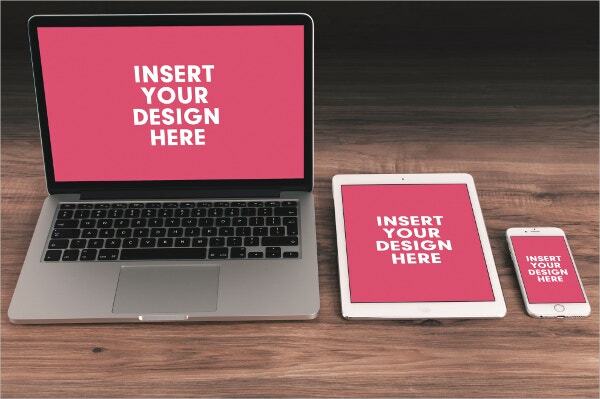 Use this Free PSD Apple Devices Mockup to present your designs in an elegant as well as professional manner. 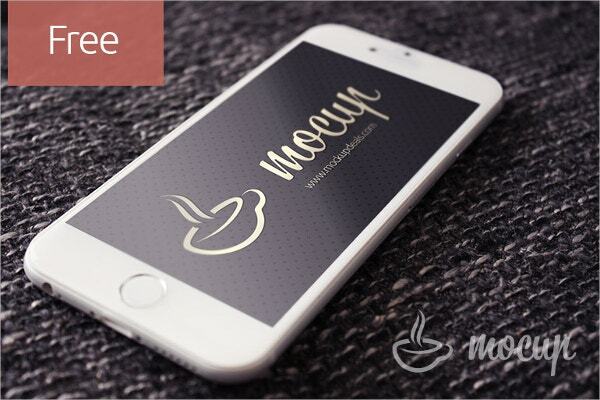 This mockup template carries a metallic effect which you can add to your mockup designs. Compatibility with Adobe Photoshop enables you to customize your designs as per your design needs. iMac Mockup Device is a set of four iMac devices, and each photo showcases the iMac display screen from a different point of view with a beautifully designed background. 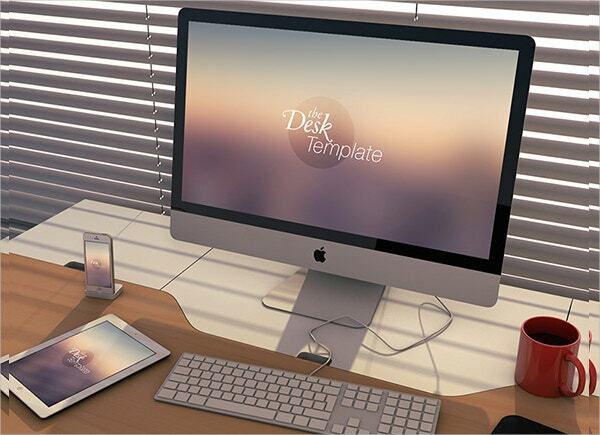 You can further customize this iMac Mockup Device using Adobe Photoshop to showcase your creativity. This iPhone 6 Photography MockUp will help you in presenting your application designs and web designs in a very professional manner. This is an appropriate option for the web designers, mobile app designers, and developers. With the help of this mockup, the design content can be viewed in a more photorealistic manner. Just add your screenshot to the smart object and you will be ready with your design in minutes. 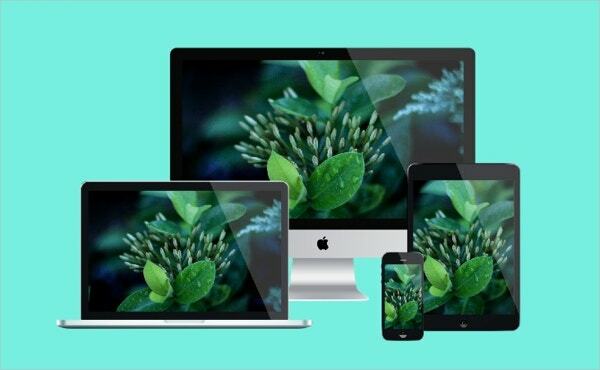 Responsive Devices Apple PSD Mockup template is a set of four beautifully designed mockups that includes iMac, Macbook, iPad, and iPhone. 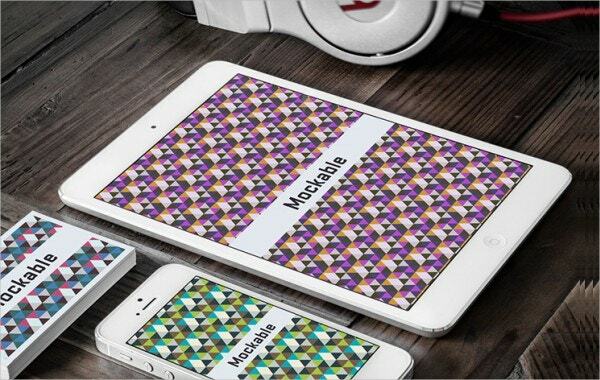 Responsive Devices Apple PSD Mockup will help you in presenting your designs in a unique way. 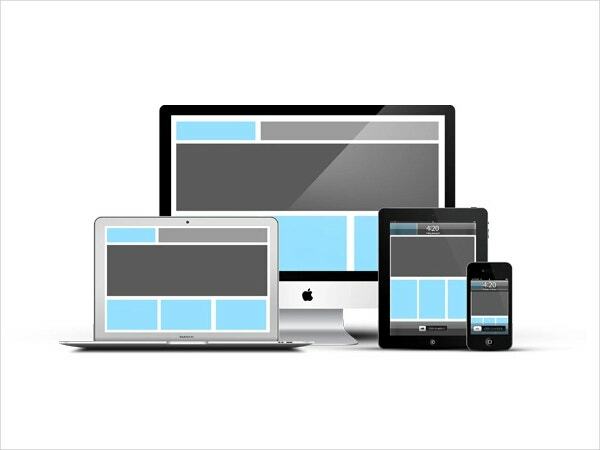 Responsive websites are very popular these days, so this Responsive Devices Apple PSD Mockup template will help you in keeping pace with the demand for responsive device designs. 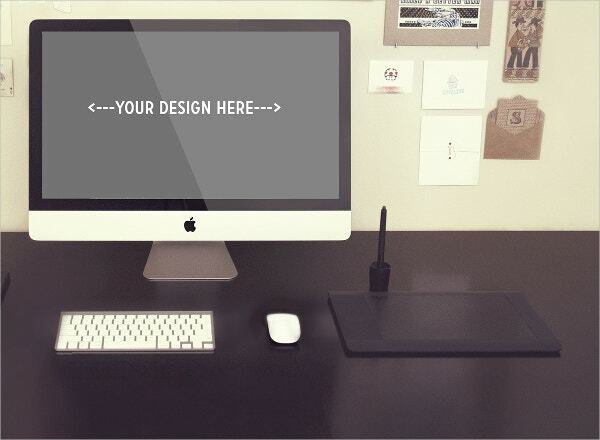 This mockup comes with a high resolution, and you can customize the designs using the PSD file. 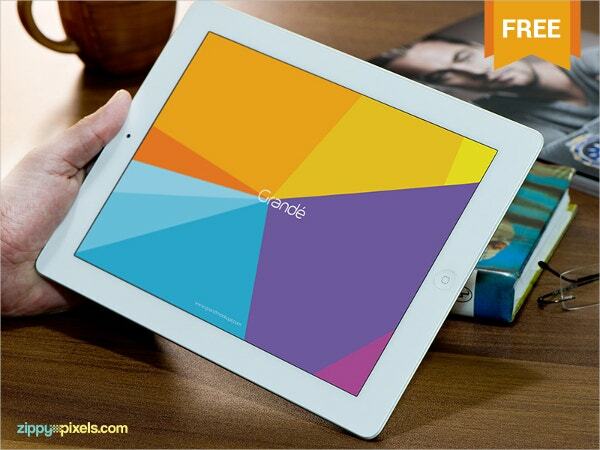 Apple Devices Mockup Presentation template will help you in creating a slick presentation of your mobile app designs. This PSD mockup includes vector shapes which will enable you to freely scale and rotate the phone so that it fits perfectly into your design. 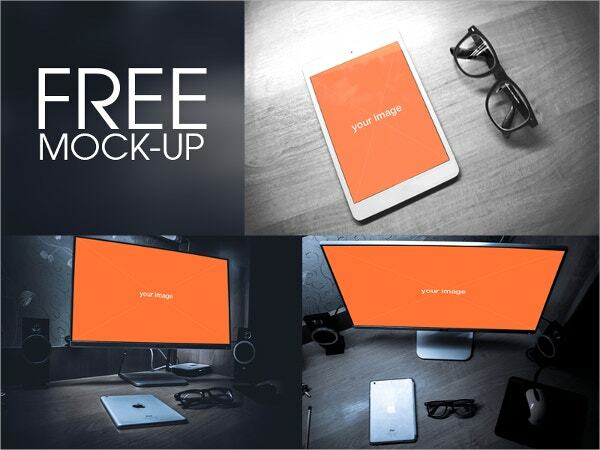 This mockup template comes with a high resolution and contains a neatly layered PSD file. 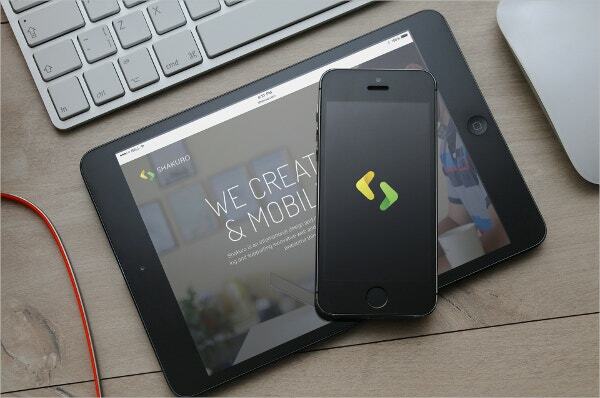 Free PSD Modern iPhone Mockup is the best available mockup template which will enable you to showcase your mobile app or responsive website in a natural and realistic manner. It is compatible with Adobe Photoshop and contains a PSD file with smart objects which will help you in adding further sparks to your designs. For designers, it has always been a difficult task to come up with fresh designs, and they confront this challenge day in and day out. However, there are a few ways available which can help them in developing their designing skills. One of them is, analyzing other designer’s work and finding inspiration through those. And resources like the mockup design templates that we discussed above help immensely in adding that much needed spark to the creativity of the designers. 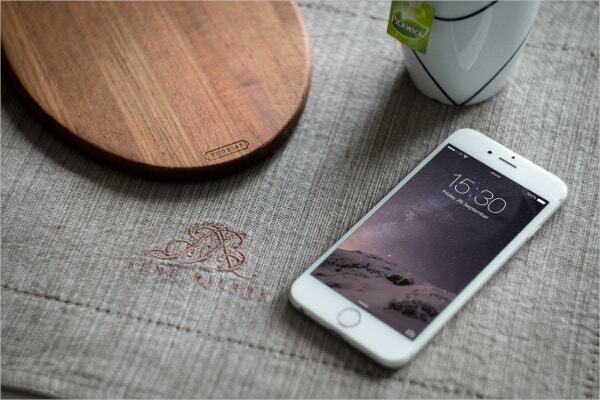 You can also see iPhone6 PSD MockUp Templates & Designs.